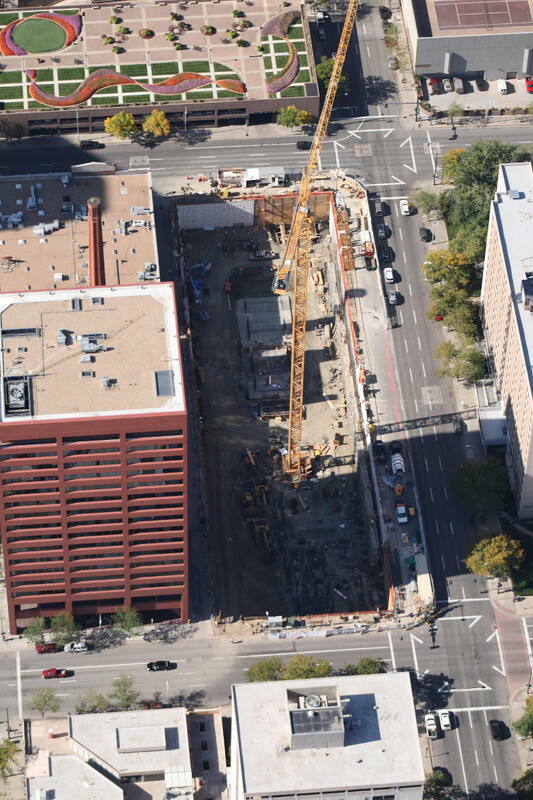 Denver-based Advanced Shotcrete, Inc., founded in January 2006, specializes in structural shotcrete. 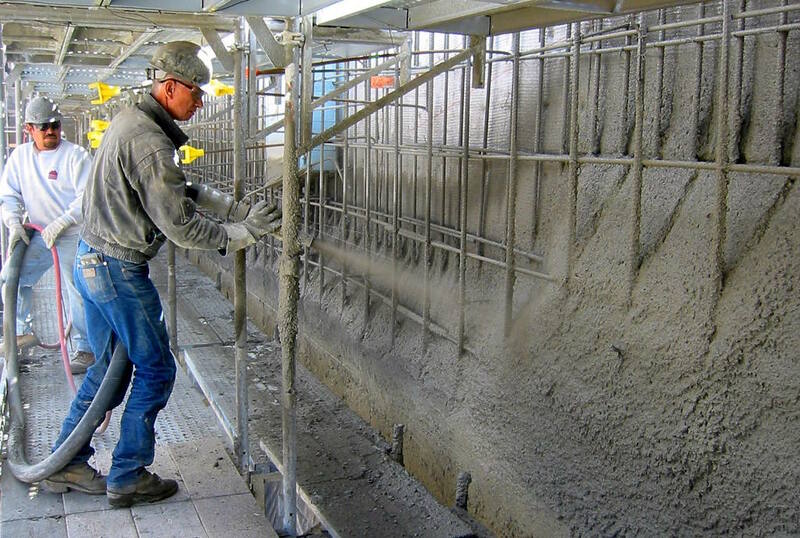 Our Structural Shotcrete Wall System is our main focus, yet we also provide expert service for concrete restoration, for canal and lake lining, for artificial rock and for swimming pool construction. Owners, Ron and Scott Fisher together, have over fifty years of shotcrete experience here and abroad. In 1985 Ron founded Phoenix-based Fisher Shotcrete, Inc. and then in 1994 he founded Commercial Shotcrete, Inc., also based in Phoenix. Scott Fisher was raised in the business and he too draws from many years of broad-based shotcrete experience. We have provided our shotcrete services and expertise throughout the Americas, from the Pacific to the Atlantic, from Alaska to Ecuador, and then beyond to the other side of the world. For a service you can trust contact Advanced Shotcrete Inc.
Pre-certified LEED Gold CS 1,900 cubic yard shotcrete foundation with technical radius wall. 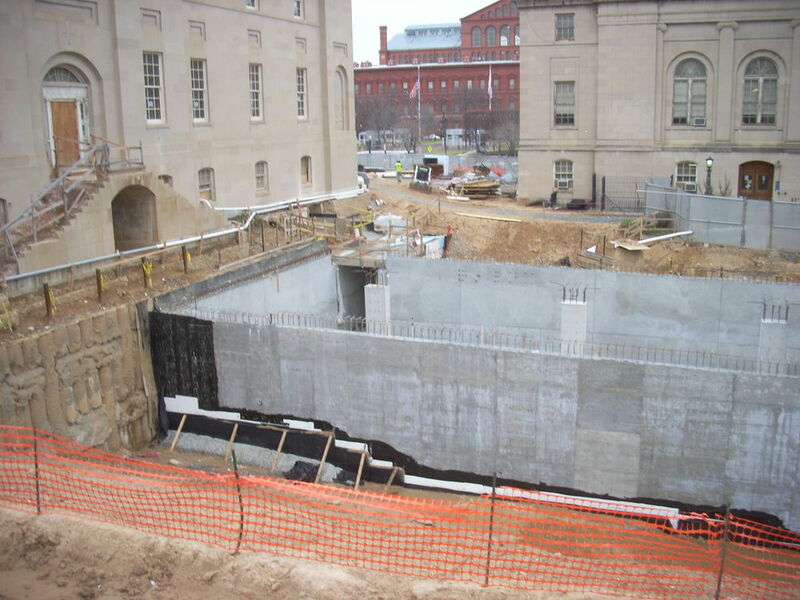 Retrofit basement walls under exiting courthouse and new high security service tunnels. 3,100 cubic yard shotcrete foundation. Scott has been around the shotcrete world his entire life. He matured as shotcrete matured. He watched his Dad, Ron work as a guniter, progress to ball and seat pumps, and then to the modern swing tube technology. As a young man, a “forthy” in the trade, he worked weekends, summers, and anytime his Dad could get him working. He cut his teeth on swimming pools as a forthy nozzleman and pump operator. A three-year stint in the military and the Desert Shield/Desert Storm Conflict interrupted Scott’s shotcrete training while he served as a paratrooper for the 82nd Airborne Division. His experience includes many years with Fisher Shotcrete/Commercial Shotcrete, Gilbert AZ, where he moved through the ranks to superintendent, estimator, and project manager. Scott can claim almost 40,000 hours of shotcrete experience. He has worked in every capacity and on every know application of shotcrete technology. As the president of Advanced Shotcrete Inc., Scott continues to work in any capacity when necessary to ensure the delivery of exceptional service and an excellent product. Ron has been involved in shotcrete and gunite since 1972. 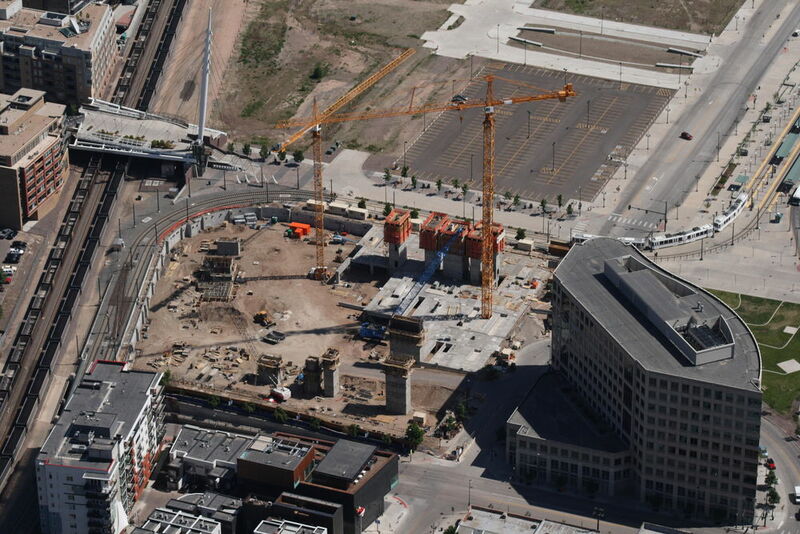 He can claim 65,000-plus hours of shotcrete experience. He is the founder, past President and Vice President, 1985 to 2006, of Fisher Shotcrete,Inc/Commercial Shotcrete Inc., Gilbert AZ. His ground-up, hands-on experience from plaster apprentice, to nozzleman, to foreman and on to President of the largest shotcrete company in Arizona contributes to his rock solid know-how. Involvement in large-scale projects throughout the Americas and abroad, in both consultation and project management capacities, allows him mastery of the business far beyond shotcrete technologies. Copyright © 2009-2015 Advanced Shotcrete, Inc.